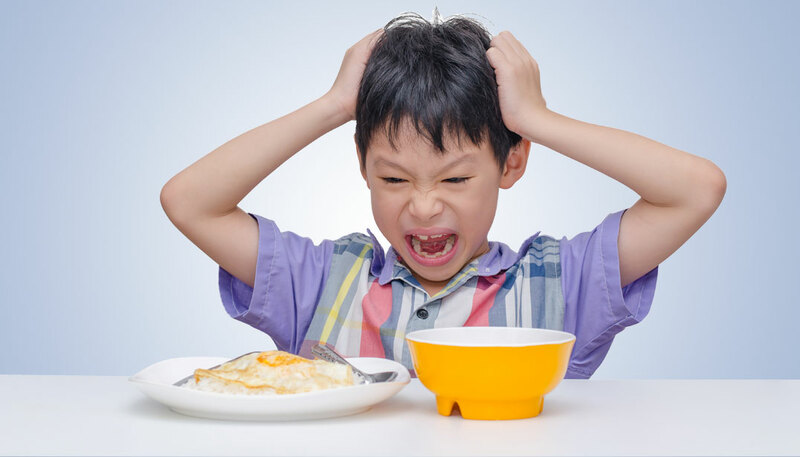 After a whole day of running after your little bundle of joy,the last thing you want to face is struggling to feed your little one.We all know how kids are when it comes to feeding them.Here are a few tips that might help you deal with your little picky eater. 1.Schedule a time and fix to it-Most kids like routine. If your kids know they will only get food at certain times, they’ll eat what they get when they get it. Try to have snacks incorporate two food groups. Be sure to do the same for snacks.This way the child will eat and have a full tummy at regular intervals. 2.Include your kids in the prep work- By being involved in grocery shopping and food preparation, your kids will have more ‘buy-in.’ If they feel some ownership over the meal, they may be more likely to eat it.You can always bribe them to eat their favourite food that they got from the grocery store themselves.The kids enjoy when these little games are incorporated. 3.Don’t cut out treats altogether- Think moderation. A scoop of ice cream or a serving of the childs favourite buiscuit is all right occasionally. Being a picky eater your child will love this. If you cut out all the goodies, your kids will be more likely to overeat when they do get them. Make sure to moderate the treat consumption.Following this the kid will know and wait for their meals at a particular time and do the same when it comes to having treats. 4.Be a good role model- The best way to influence kids is by example. Don’t expect them to eat spinach if you won’t touch it.The child does what he/she sees.Be sure to do what you want your kids to follow. 5.Have healthy finger foods available- Kids like to pick up foods, so give them foods they can handle. Fruit and veggie chunks (raw or cooked) are great finger-food options.Children can easily have them even while playing around the house. I hope these would help you all with the whole struggle that you face while feeding your baby.all the best.